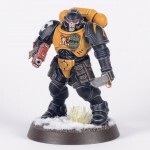 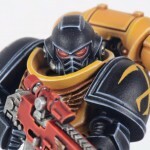 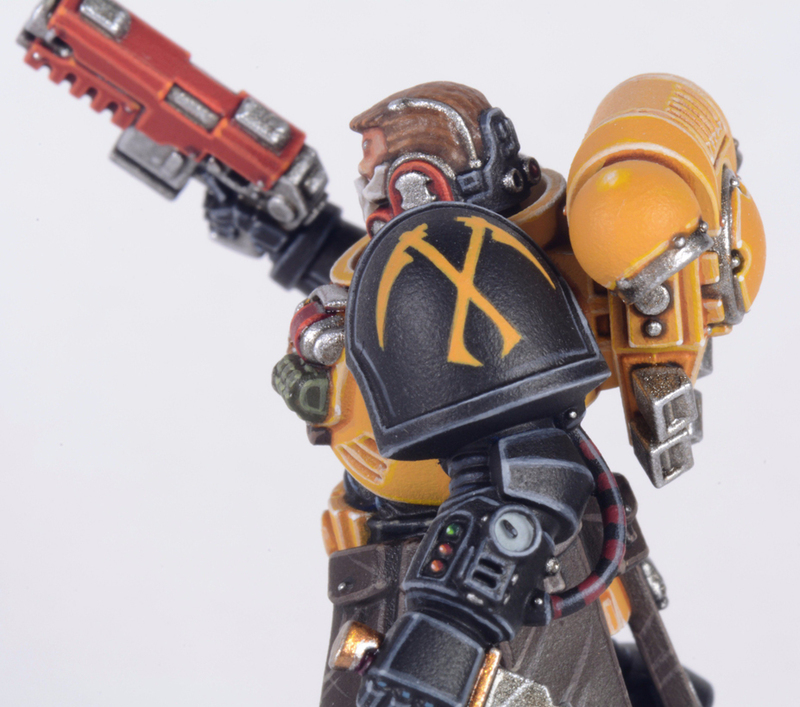 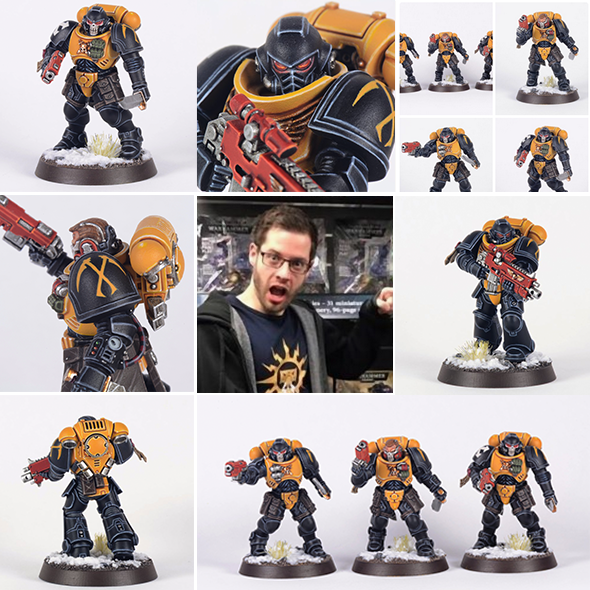 A more recent recruit to the Scythes of the Emperor, Dean LeCoq (@Twitter link) has made quite an impression with his crisp (sharp as a Scythe?) 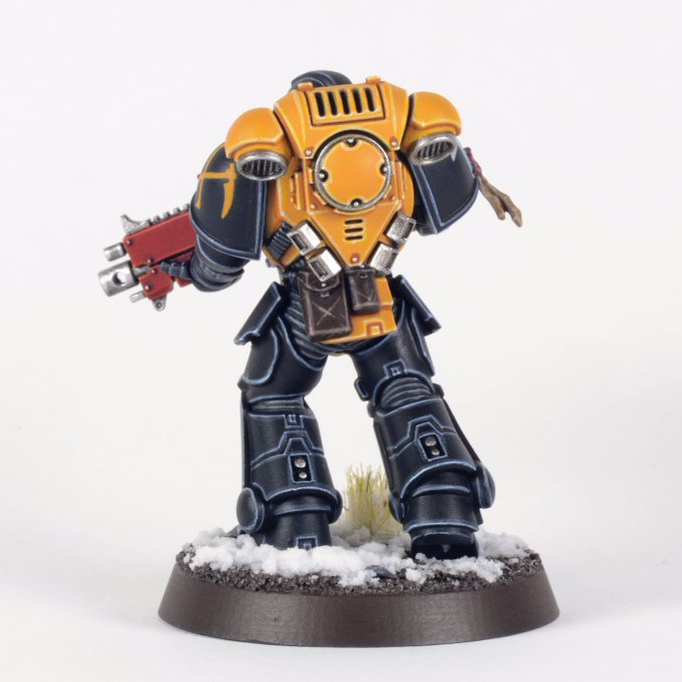 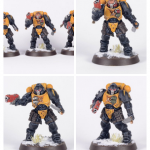 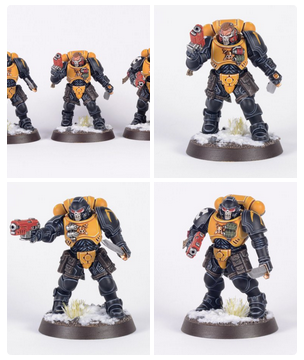 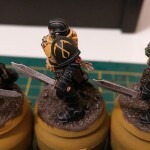 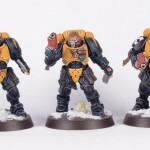 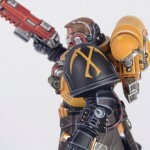 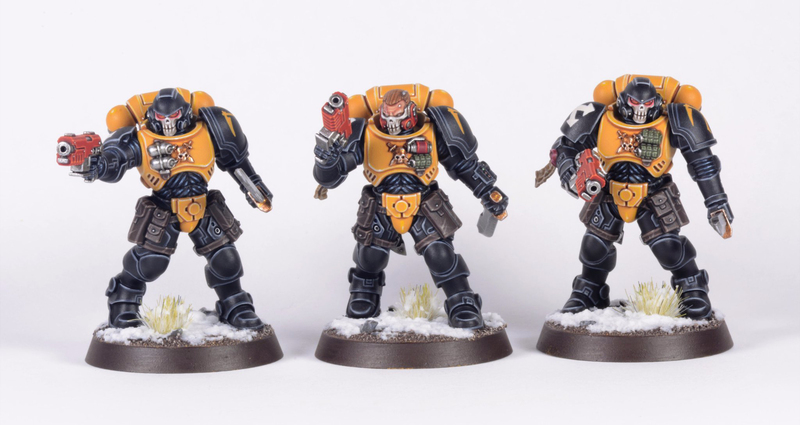 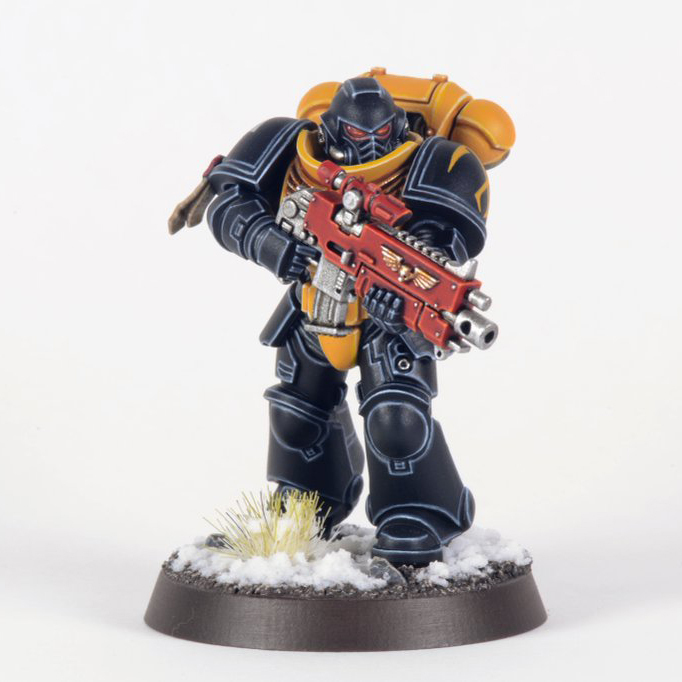 paintwork, clean freehand and bold approach to the new Primaris line of Space Marines in 8th Edition Warhammer 40k. 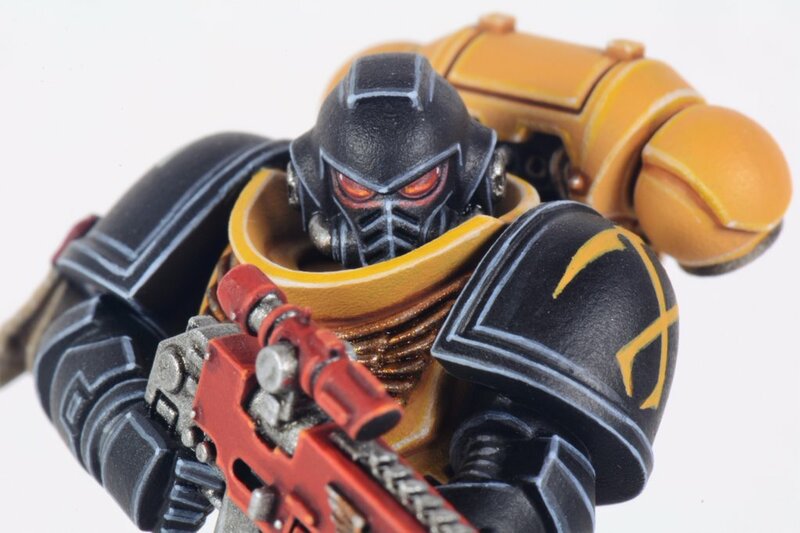 In stark counter point to the visceral work of Grizzly Bear in our first article, it seemed right to showcase another talented Sothan who chooses a different approach. Dean’s work has appeared in White Dwarf and he performs painting classes in his area, so if you can – be sure to attend one of these tutorial sessions! And great to see your blogs picking up activity again, Seb!